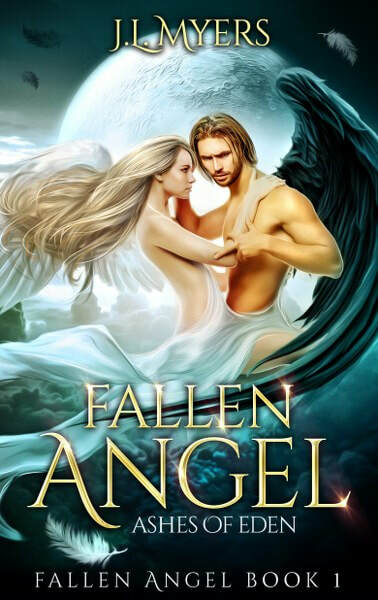 Book Lovers 4Ever: The Fallen Angel Series by J.L. Myers, Tour and Giveaway! 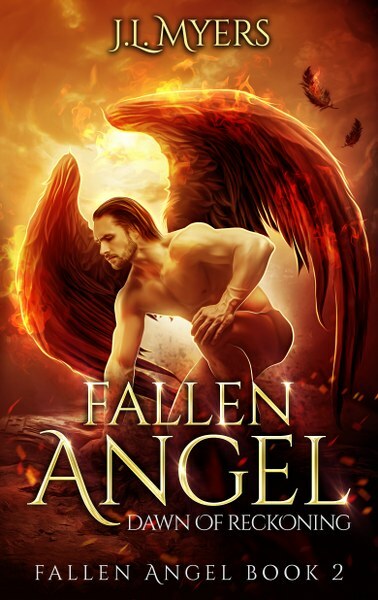 The Fallen Angel Series by J.L. Myers, Tour and Giveaway! The second Lucifer saw Gabriel in the flesh, his whole existence changed. Her voice, her touch, the way she looks at him with complete acceptance; Gabriel is his addiction and Lucifer is done for. But there’s a catch. Don’t fall in love. Warning - This book contains some language and sexual situations. 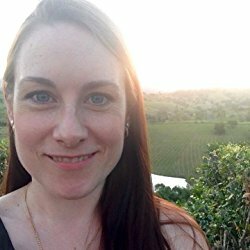 A paranormal angel, vampire novella. Darkly romantic. A dangerous new paranormal thriller for fans of all things supernatural. Before Earth there was Heaven, a place of immortality and subservience, a place where angels existed to watch the world transform…until one angel changed everything. Gabriel may have been the first of the archangels to feel love and compassion, but teaching Lucifer to feel started the beginning of the end. Angels aren’t free to love, to lust, to want. They are God’s servants, his eyes and ears, his pure beings. Or at least they were. After falling for Gabriel with all her beauty and eternal hope, Lucifer refuses to return to his subservient ways. He wants more than the hand he was dealt with all its immortality and reverence. He wants to be free. Struck from Heaven and the one he loves, Lucifer is banished to Earth to live as a mortal…but even without his wings, he’ll never be fully human. And he’ll never let go of his rage against the one who cast him out. When Lucifer discovers the power of his angelic blood, God’s precious humans in all their sins and freedom become the pawns in Lucifer’s unwavering revenge. A new race is set to emerge. A race to reveal the ugliness of humanity. Through it all, Gabriel refuses to lose faith in Lucifer and the man she knows he truly is. Now her fellow archangels plan to use her against him…but will she be Lucifer’s downfall or his savior? A tale of unquenchable rage, deception, and eternal love.